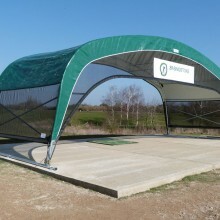 Discover DryRainge! 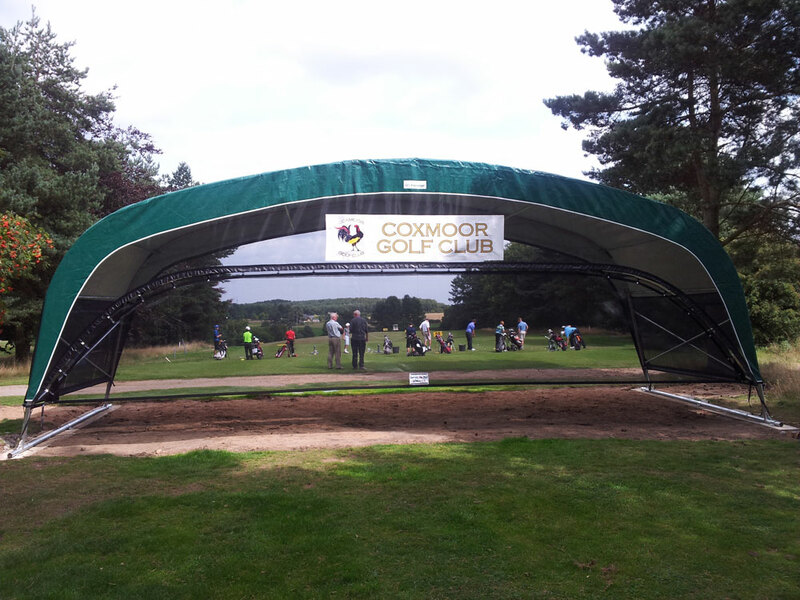 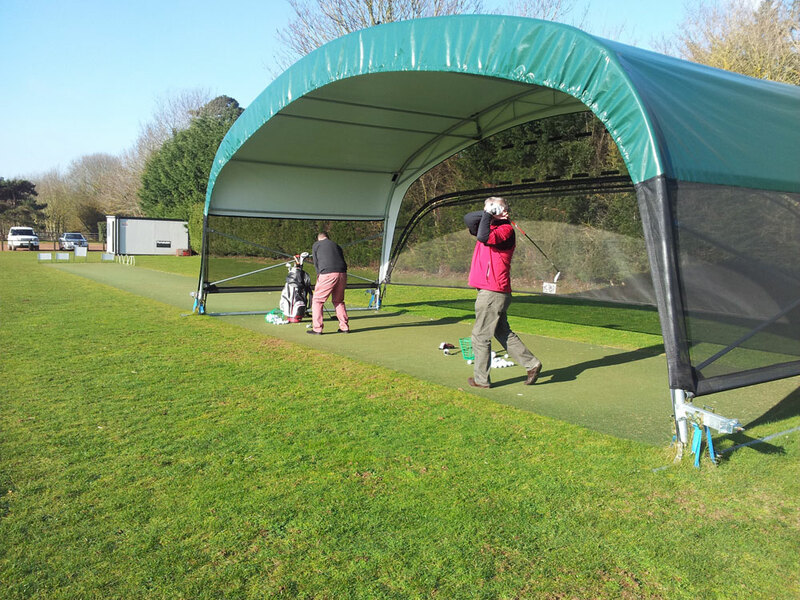 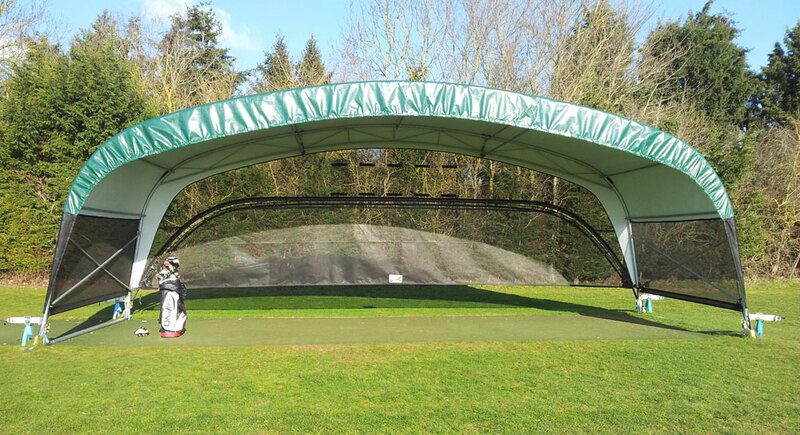 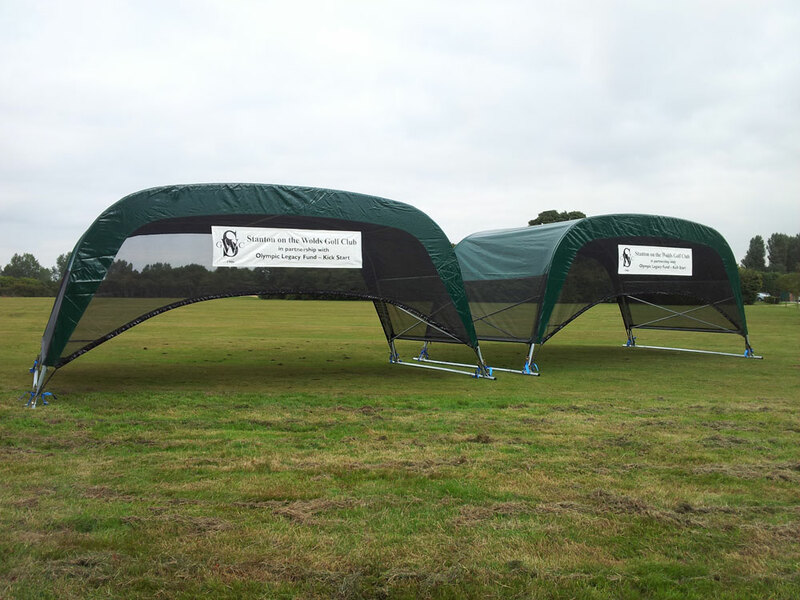 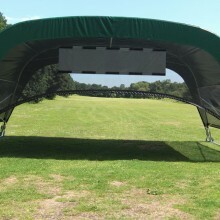 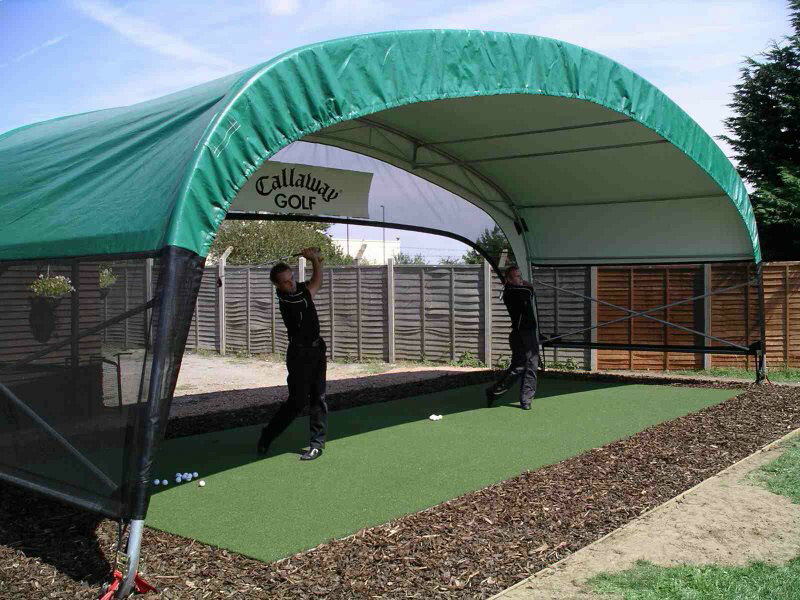 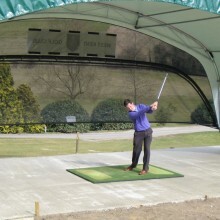 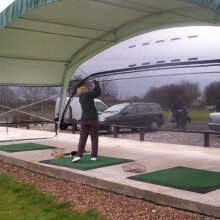 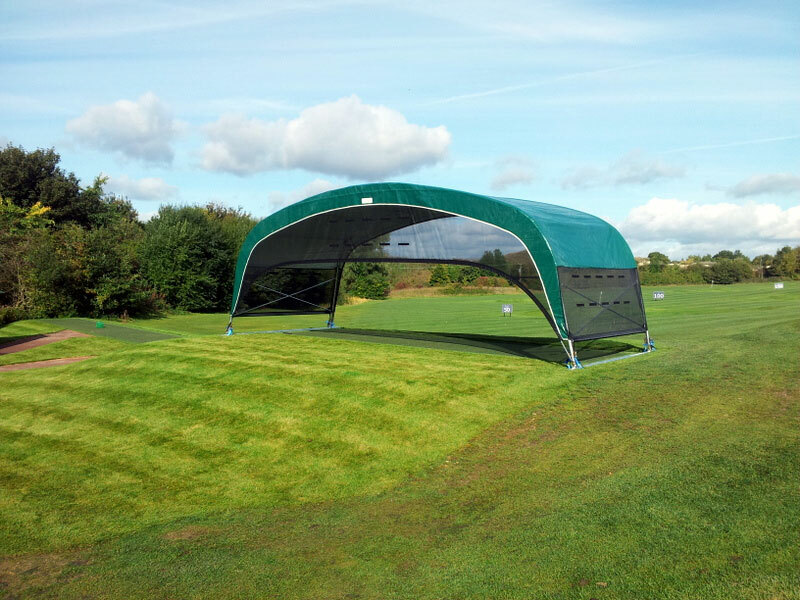 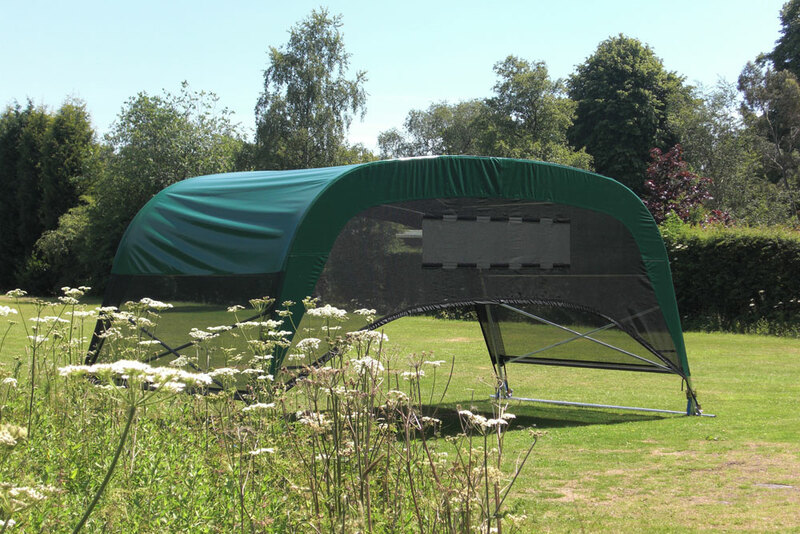 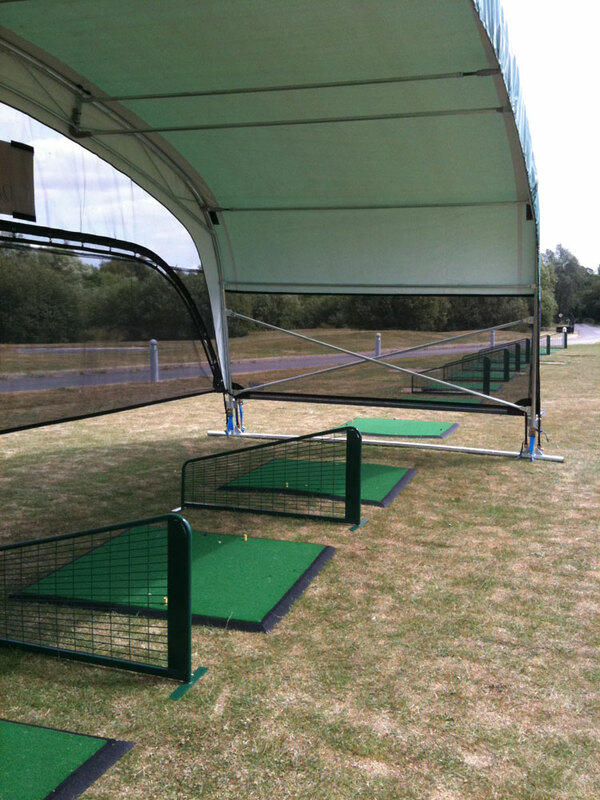 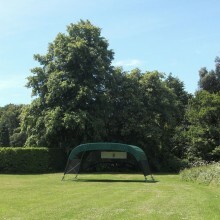 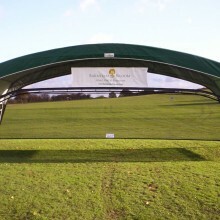 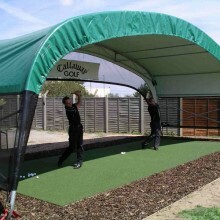 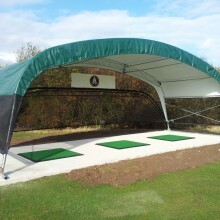 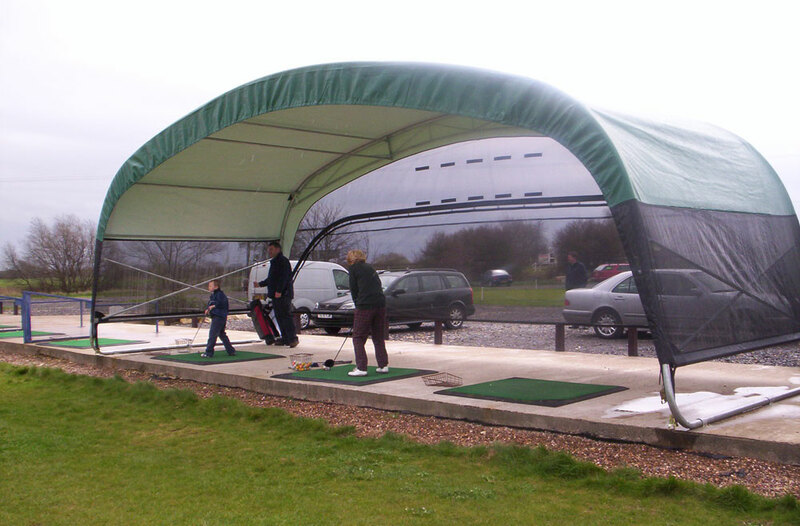 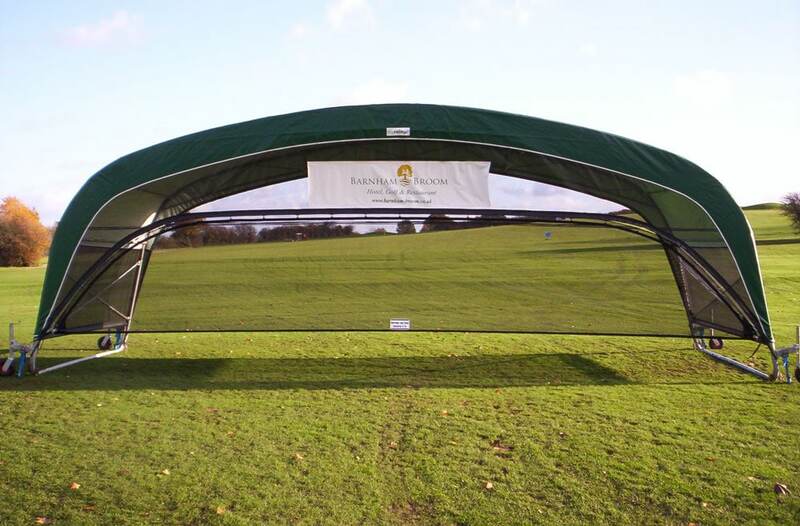 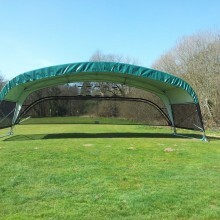 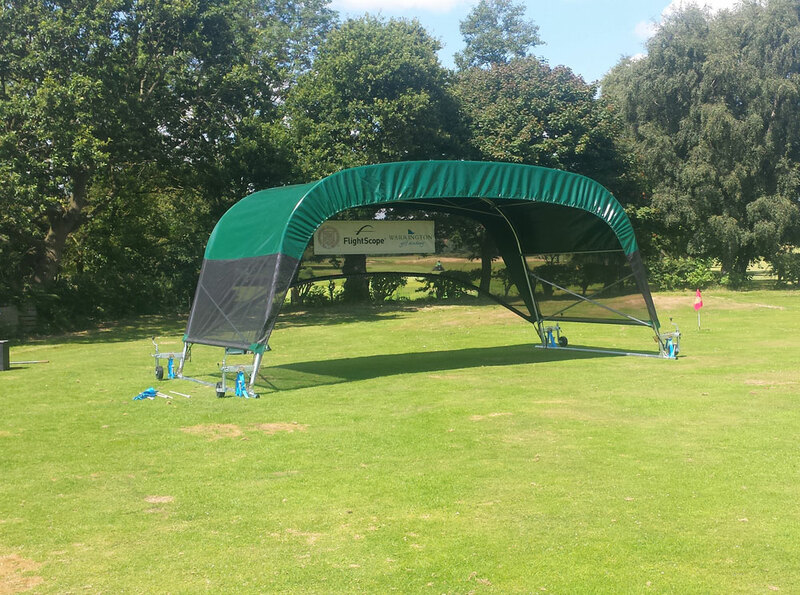 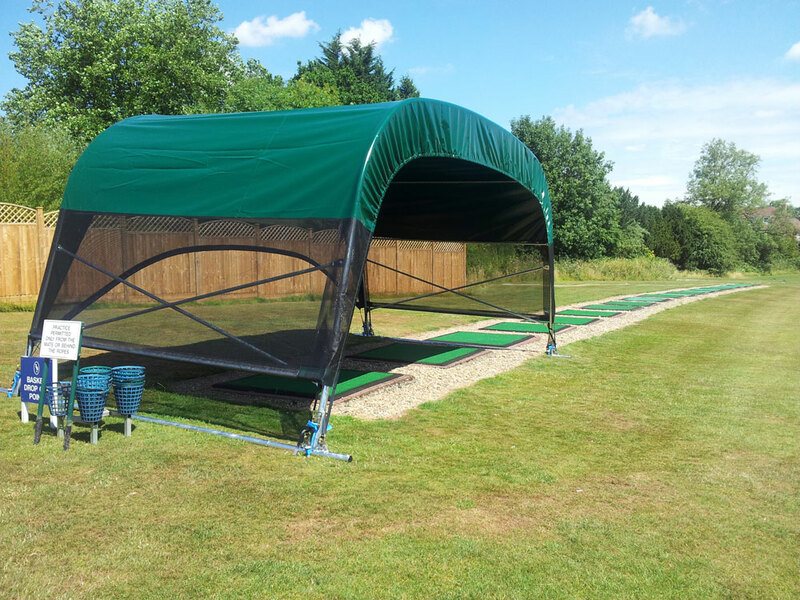 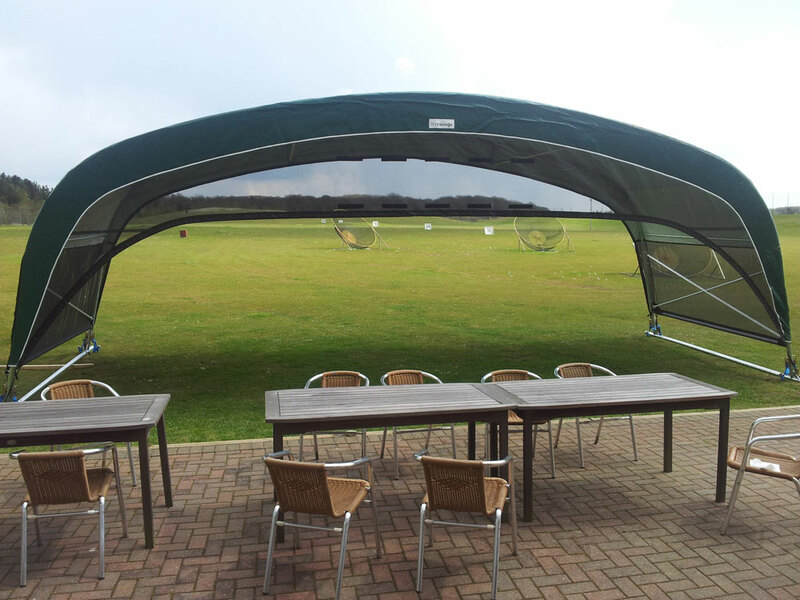 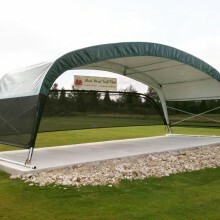 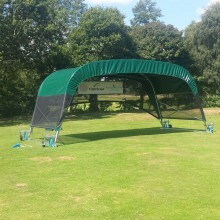 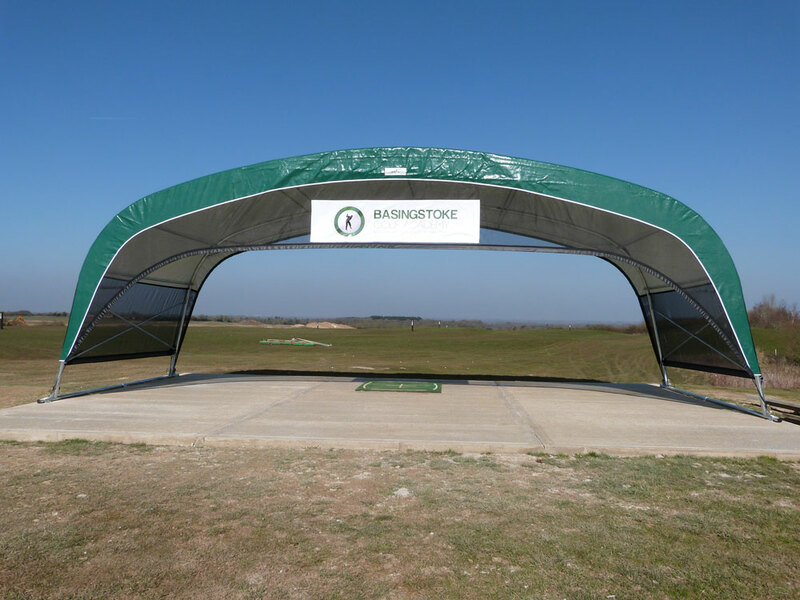 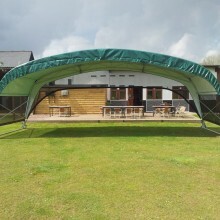 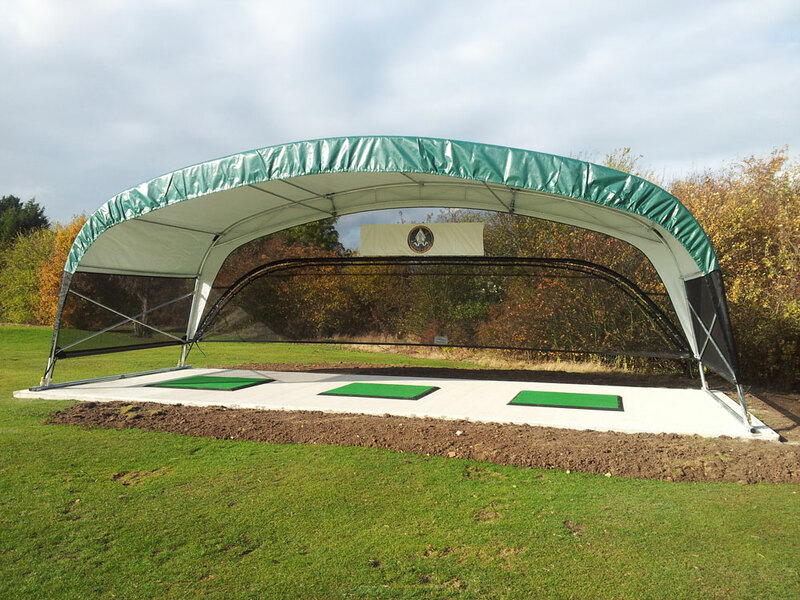 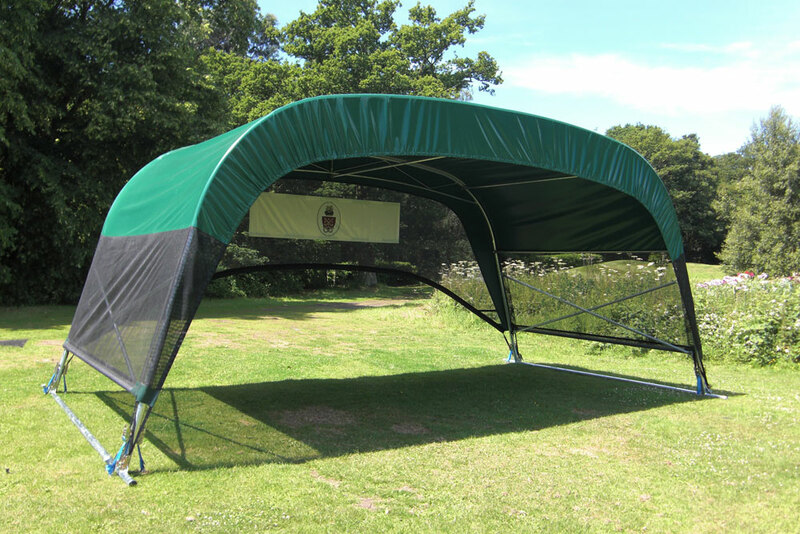 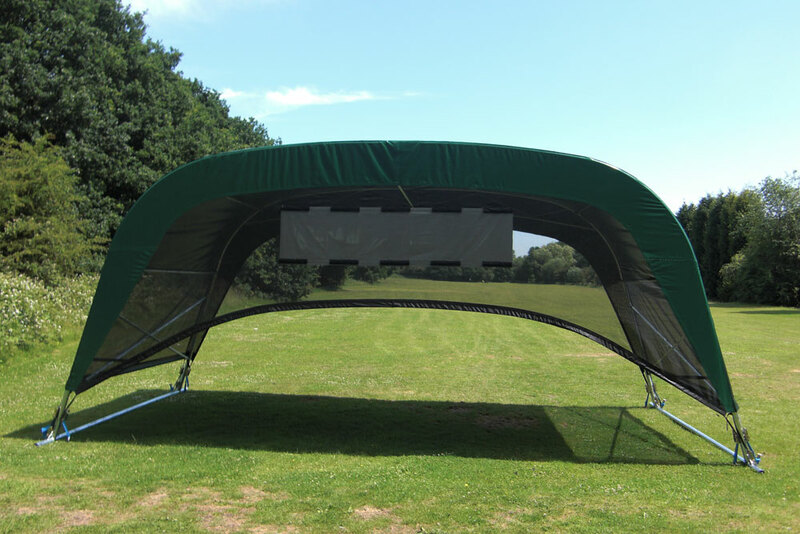 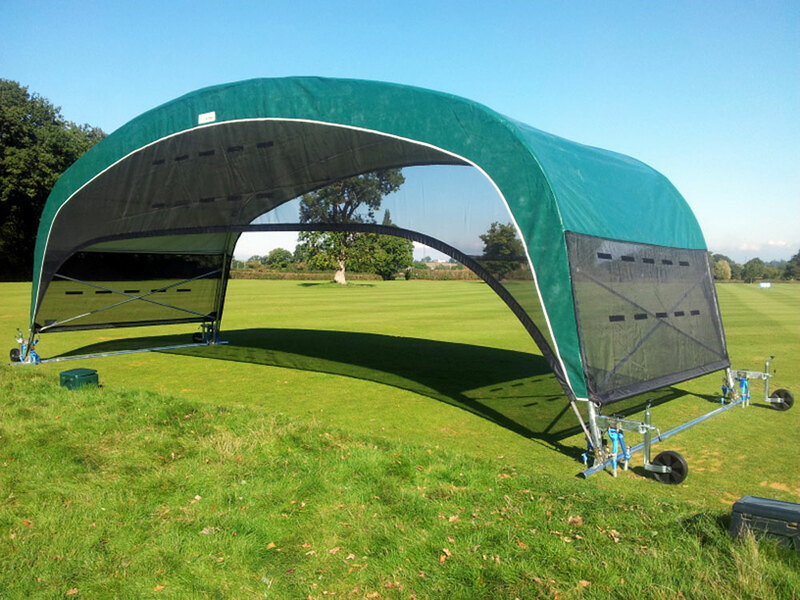 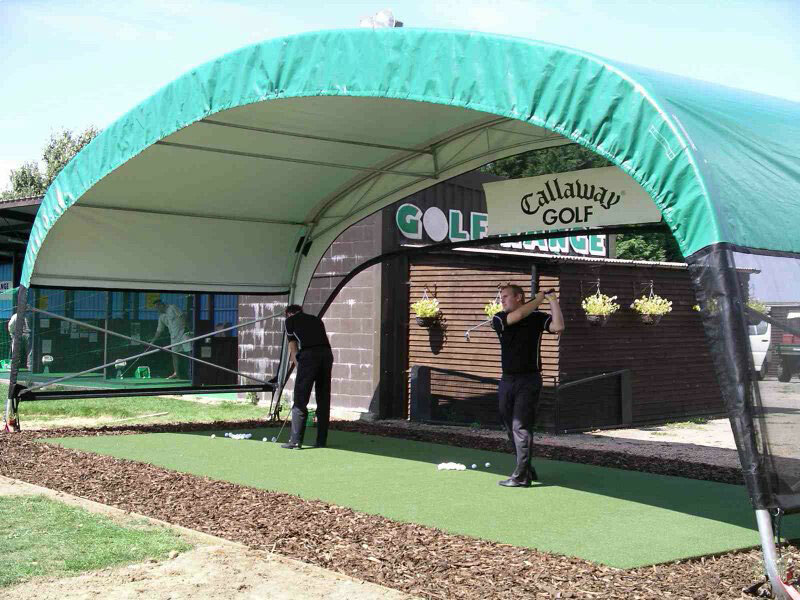 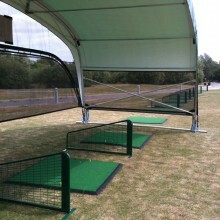 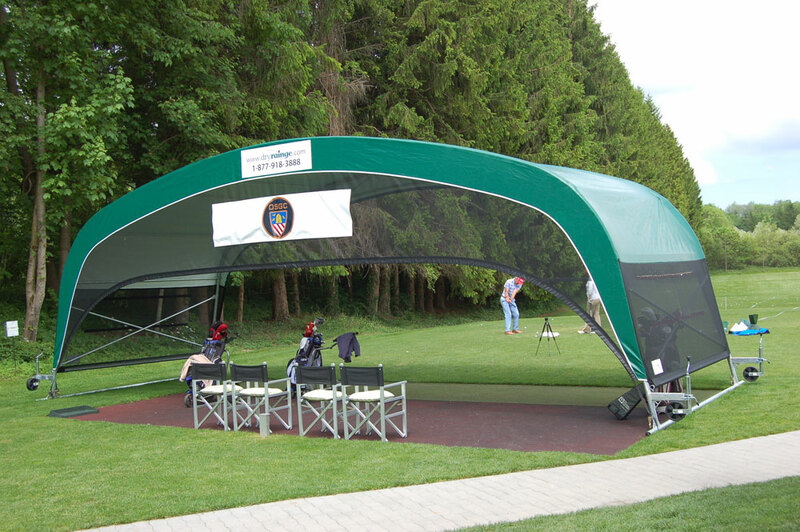 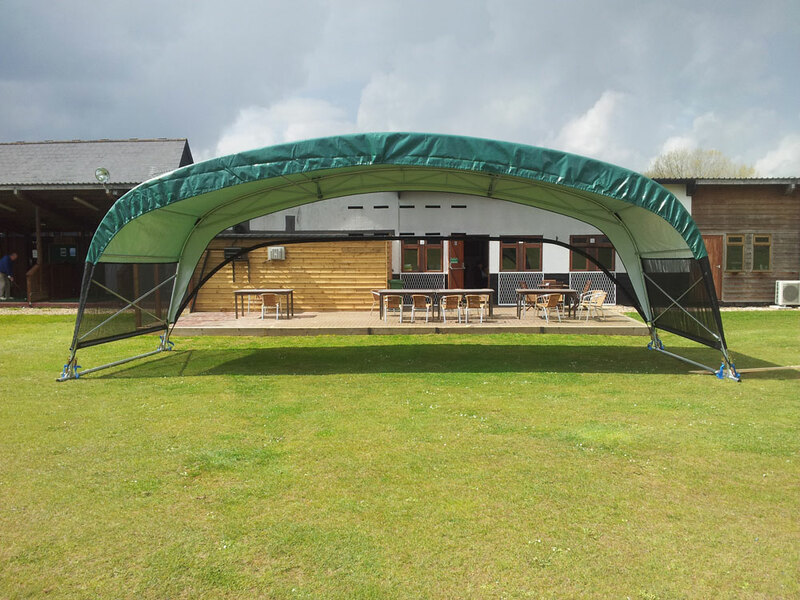 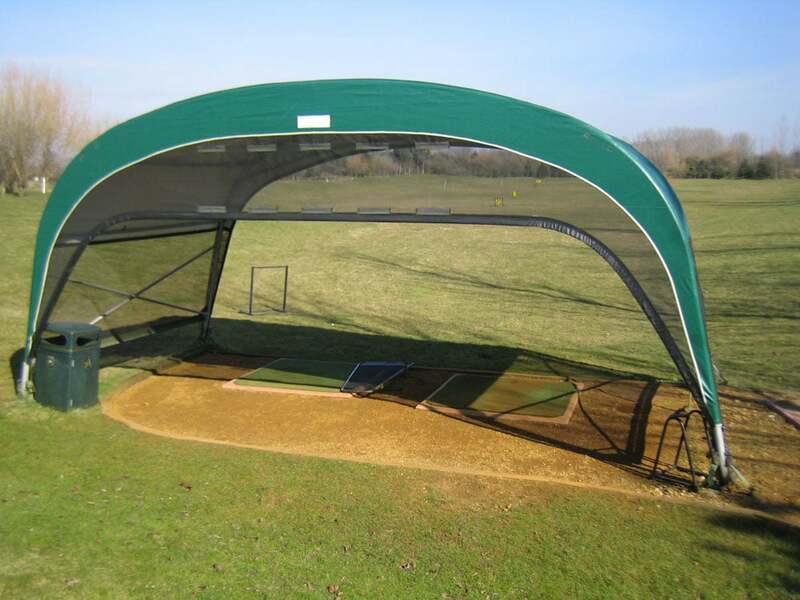 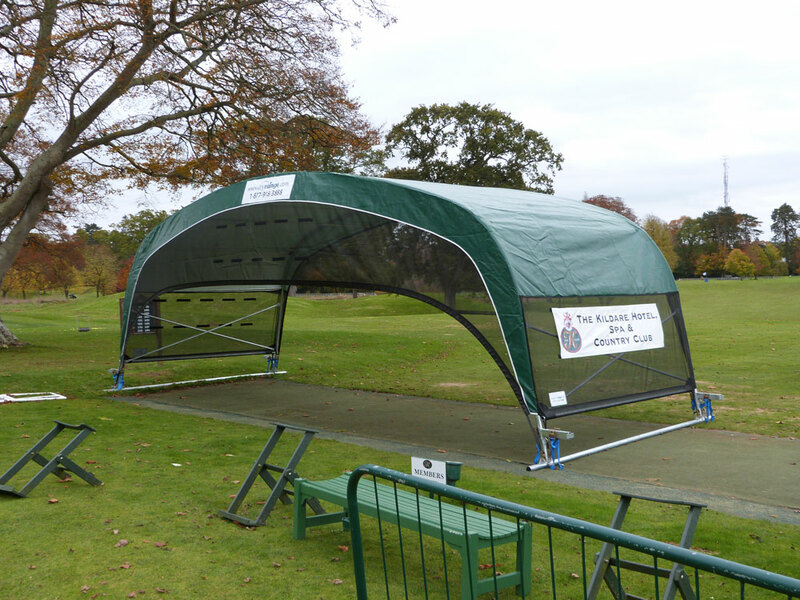 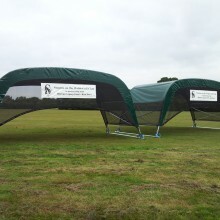 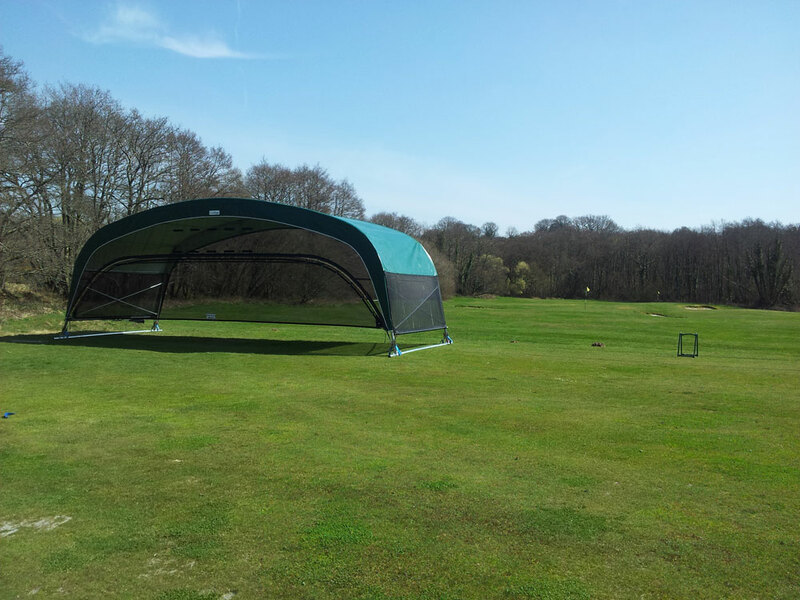 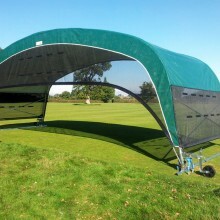 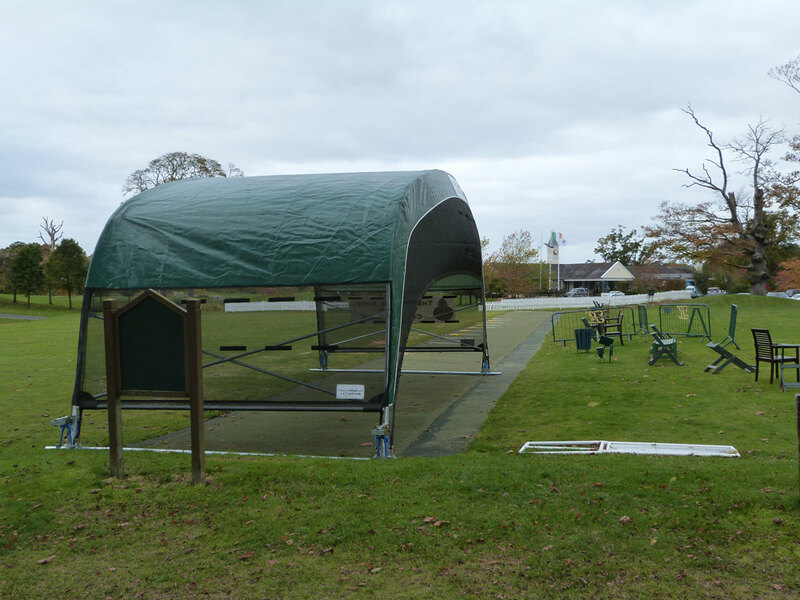 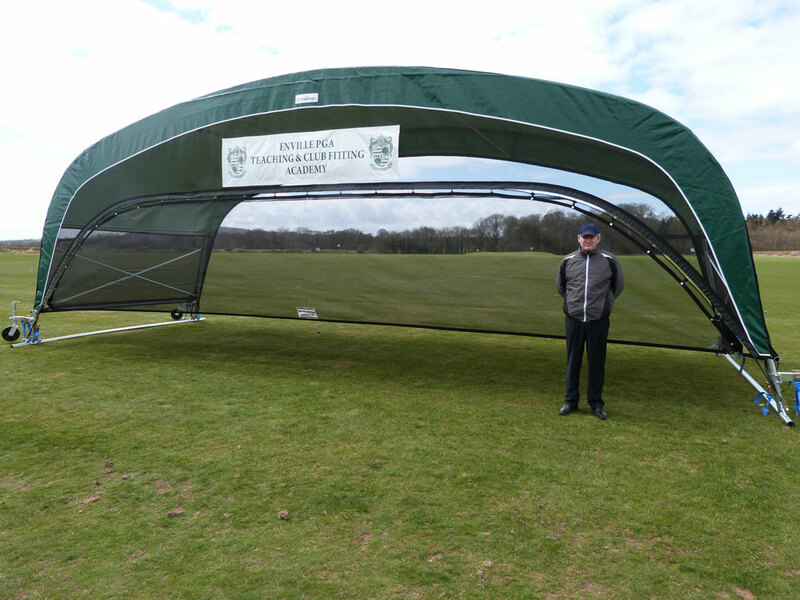 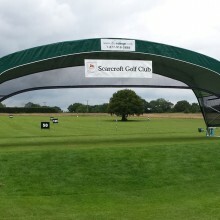 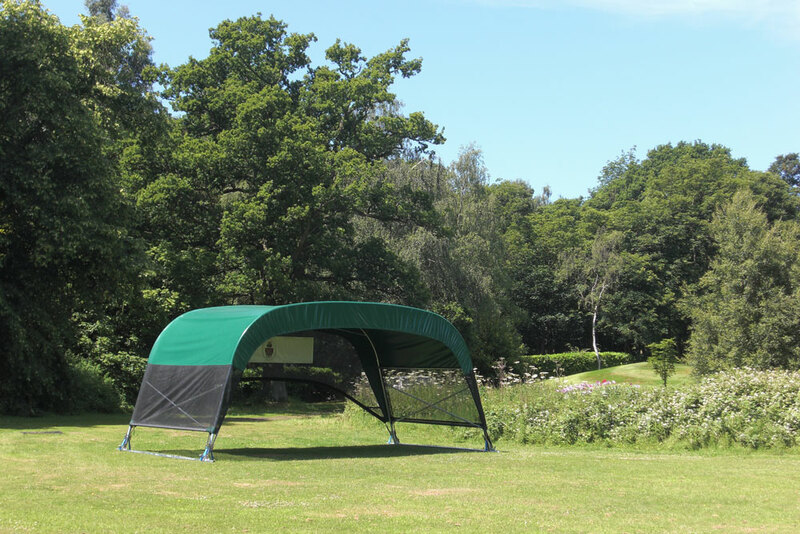 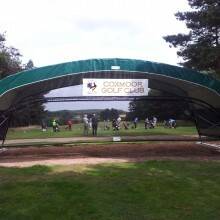 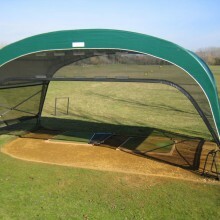 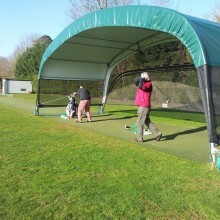 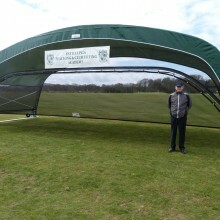 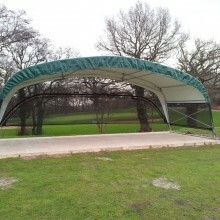 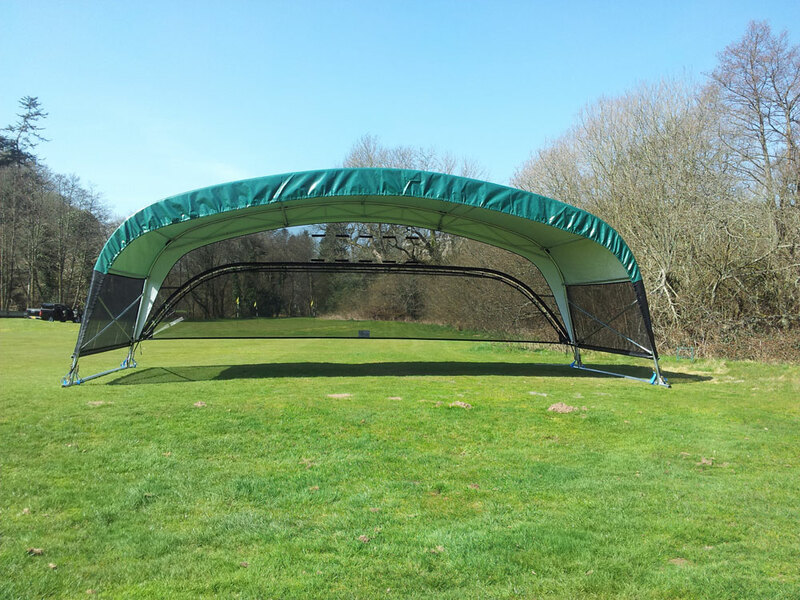 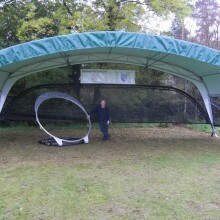 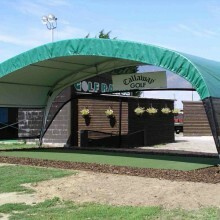 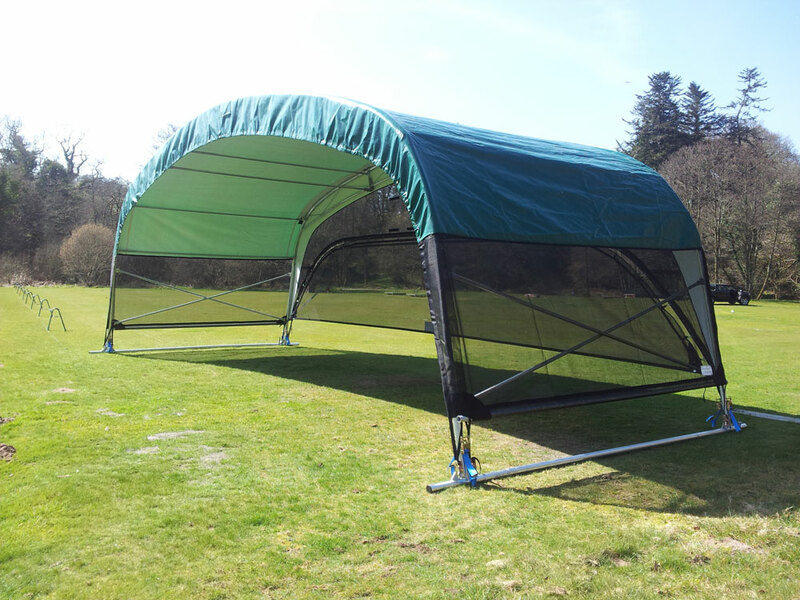 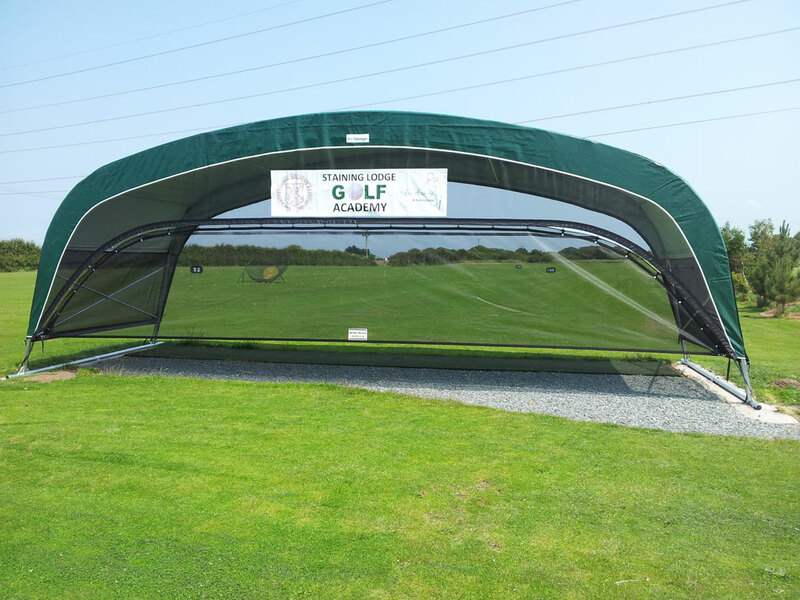 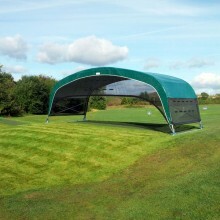 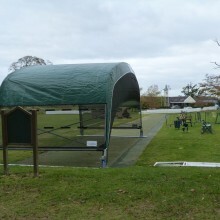 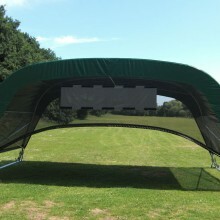 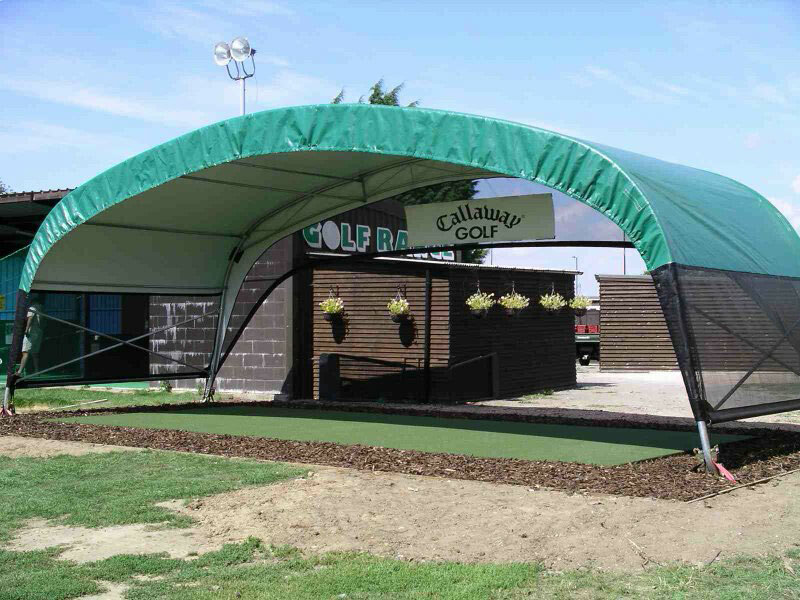 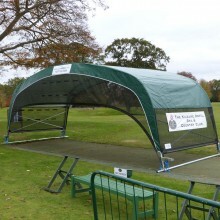 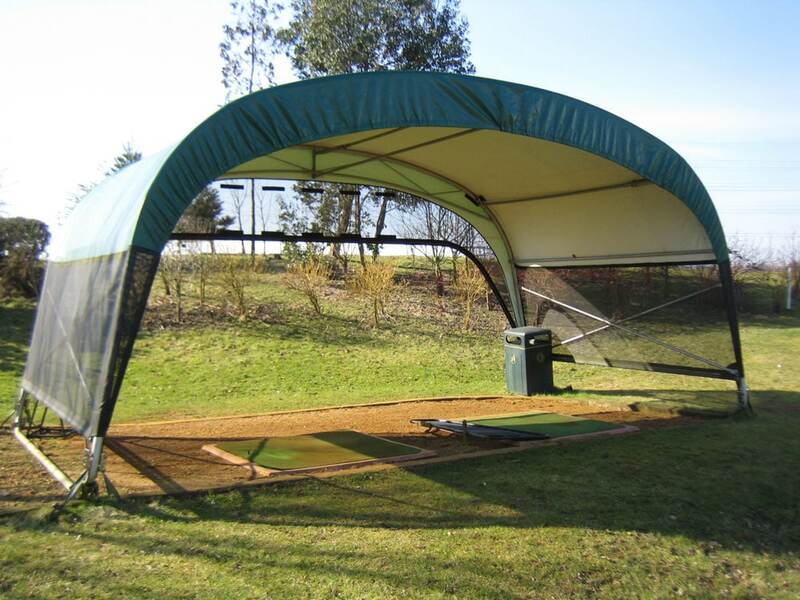 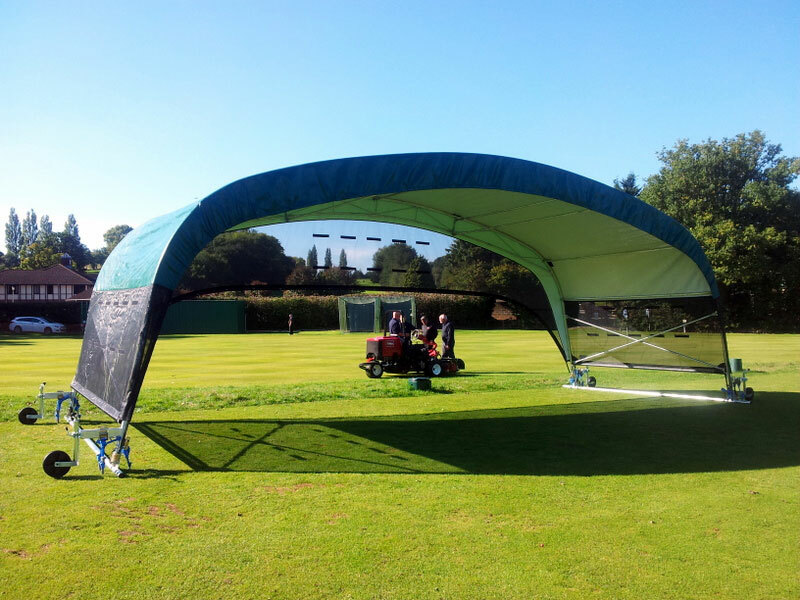 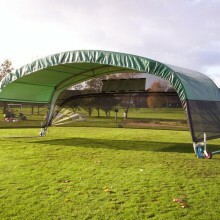 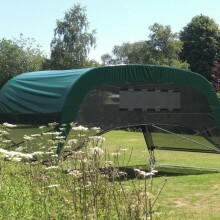 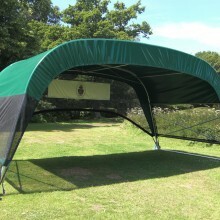 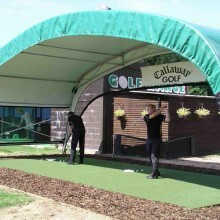 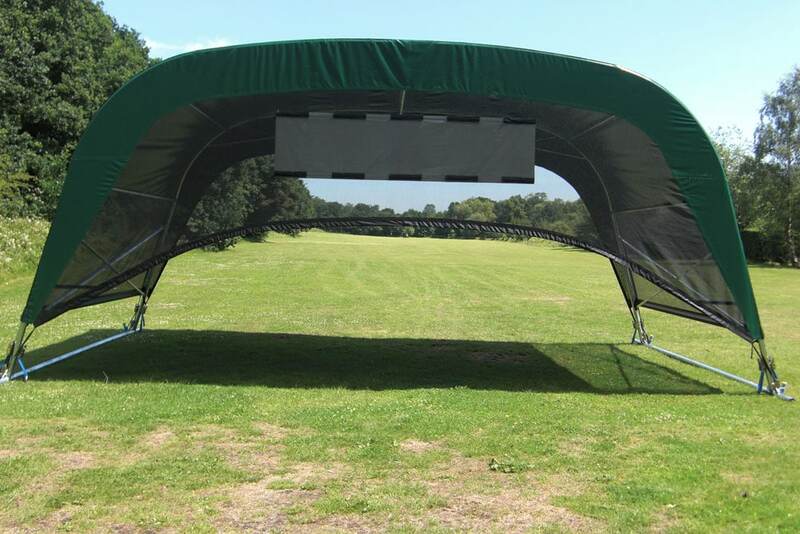 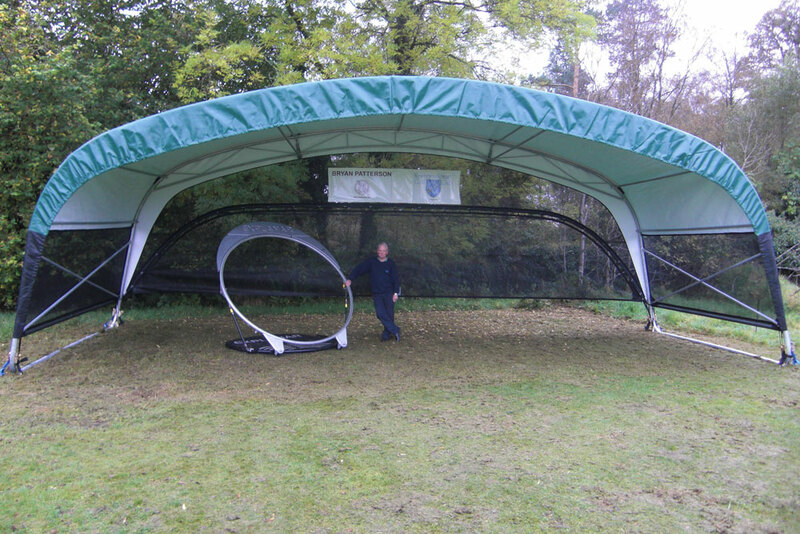 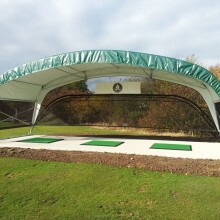 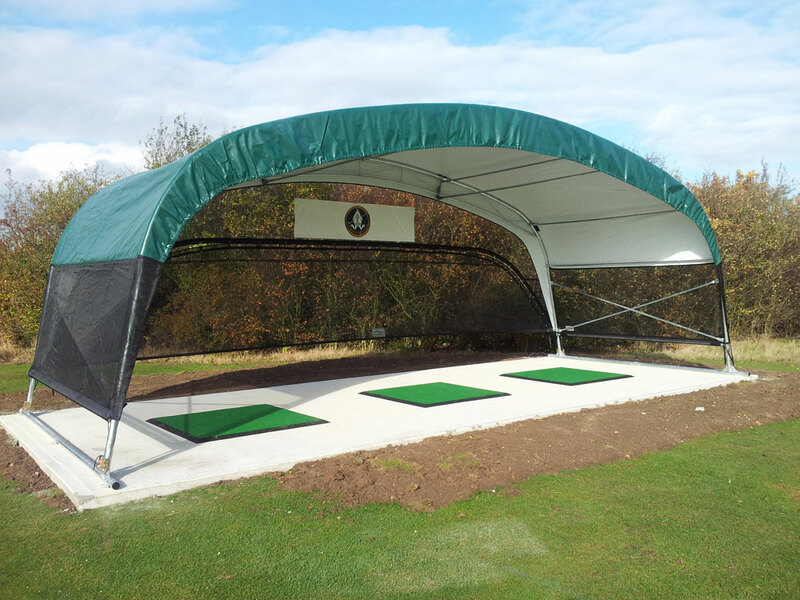 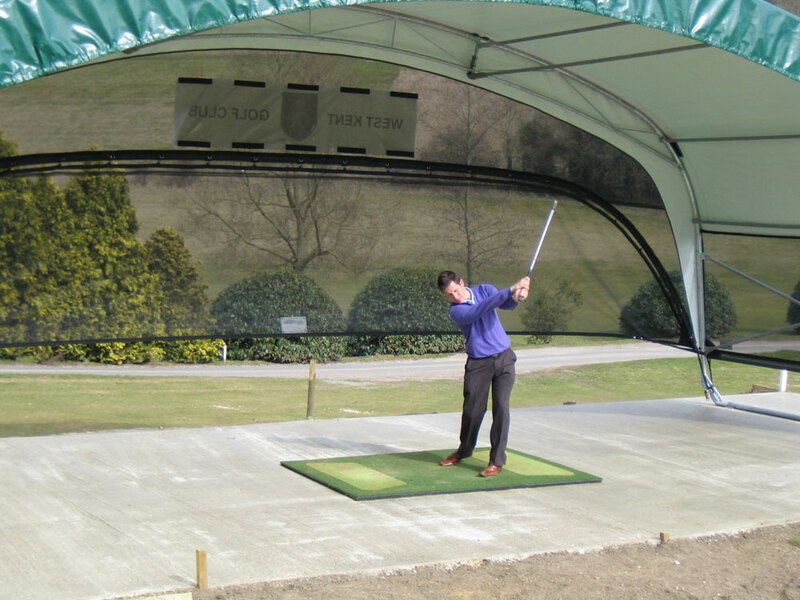 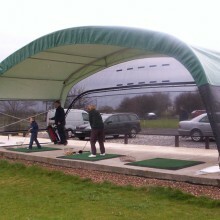 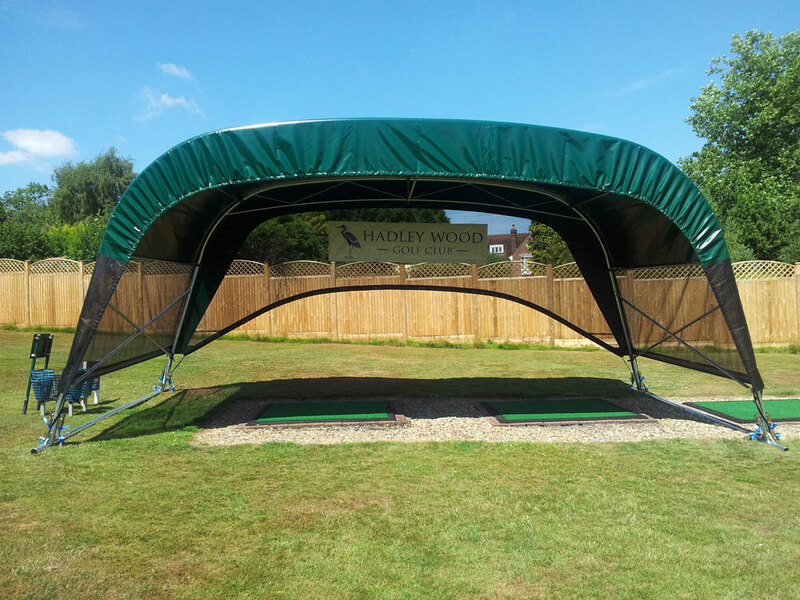 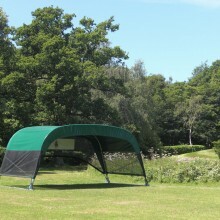 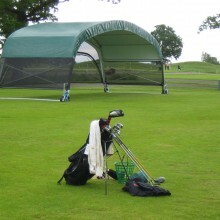 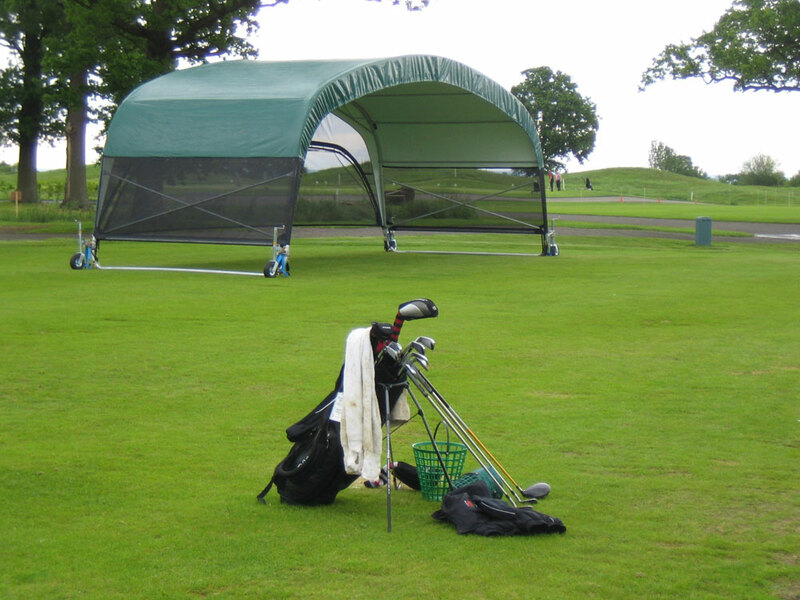 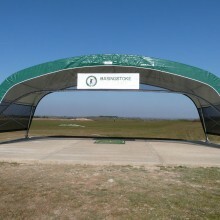 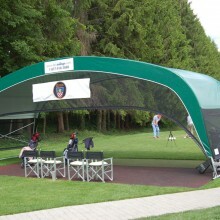 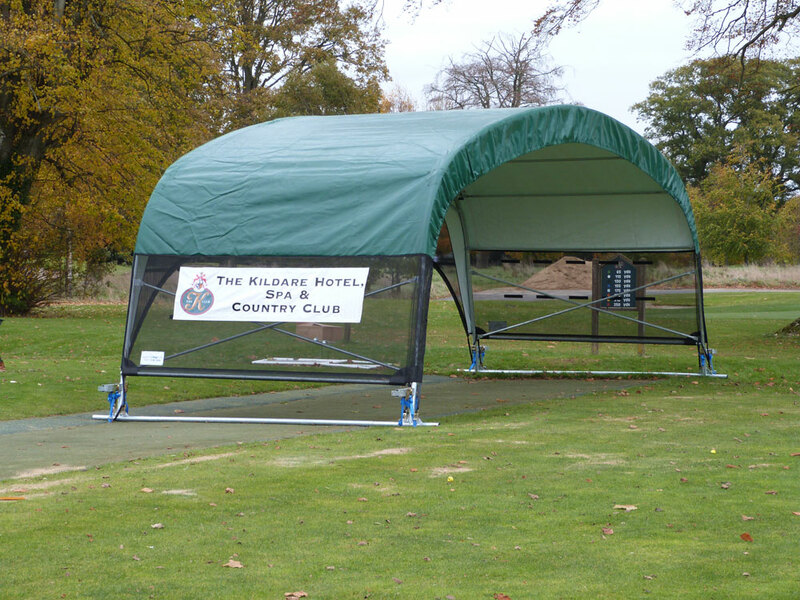 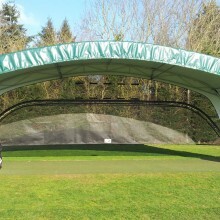 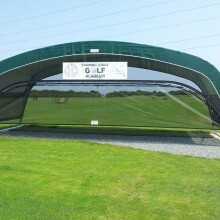 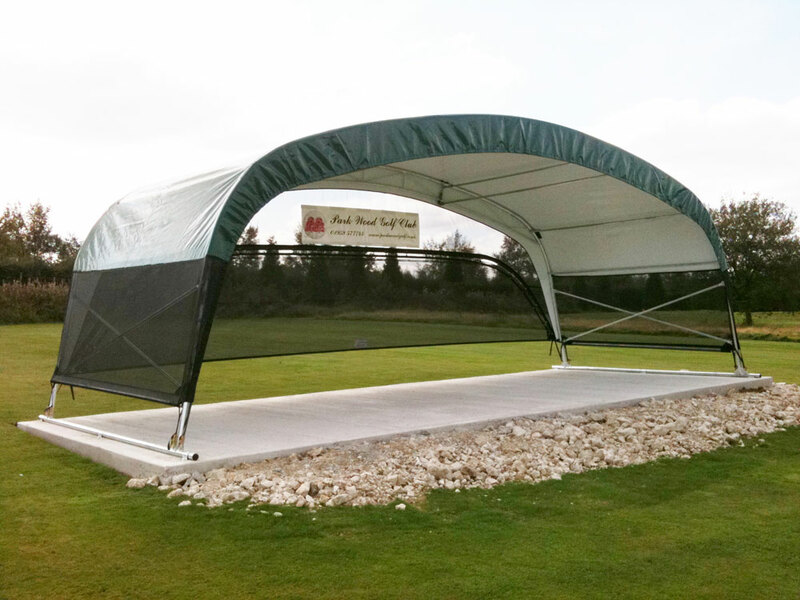 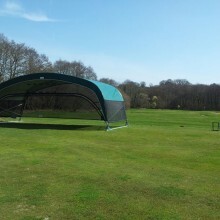 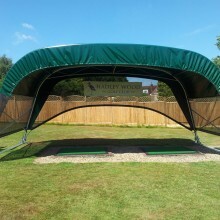 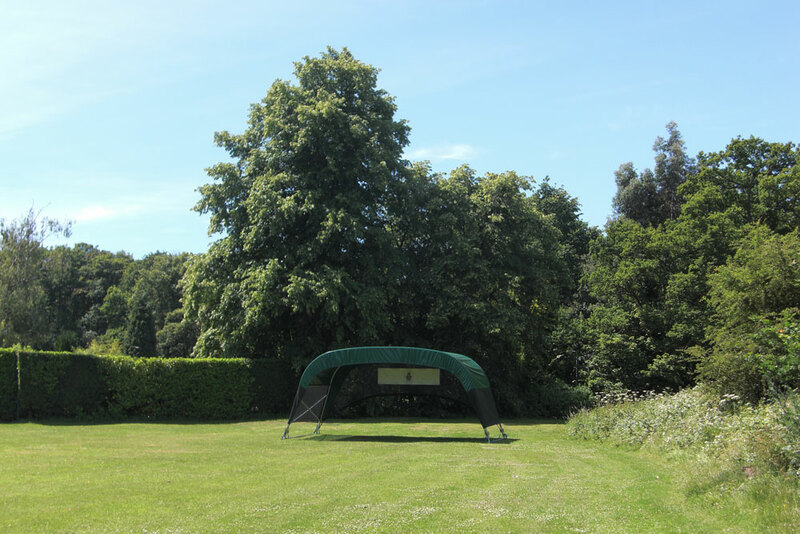 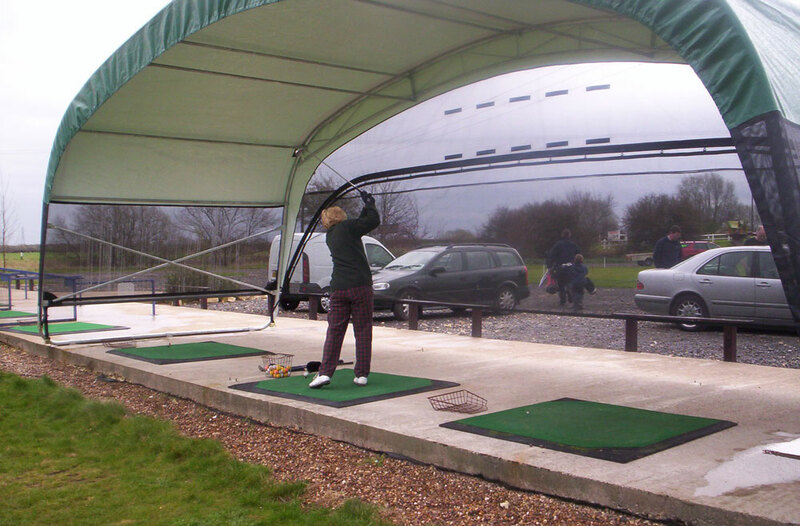 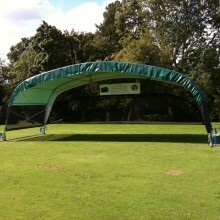 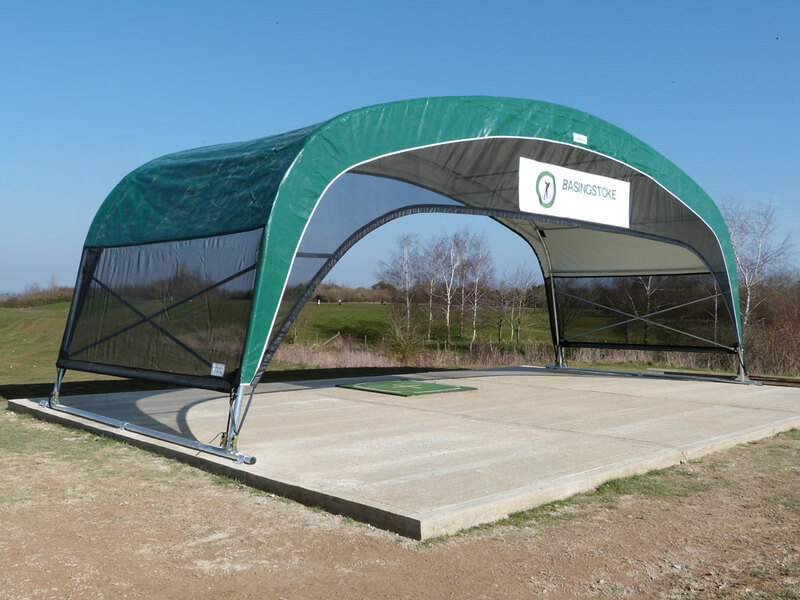 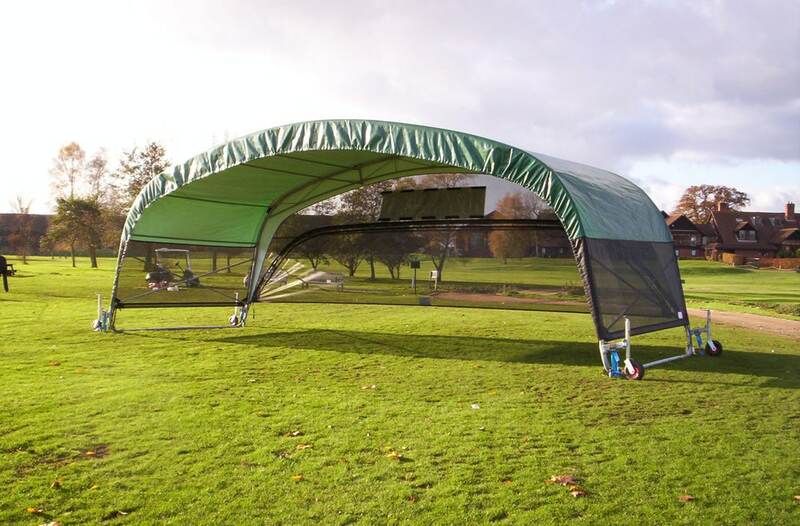 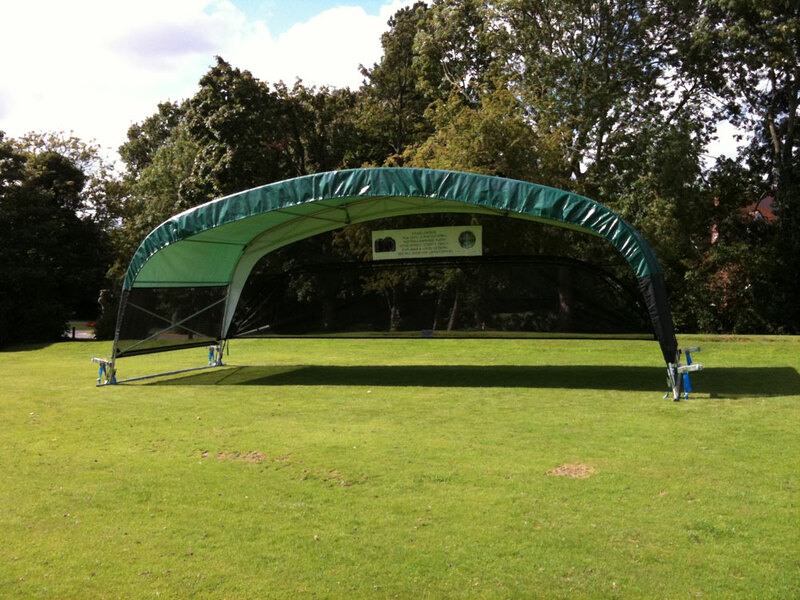 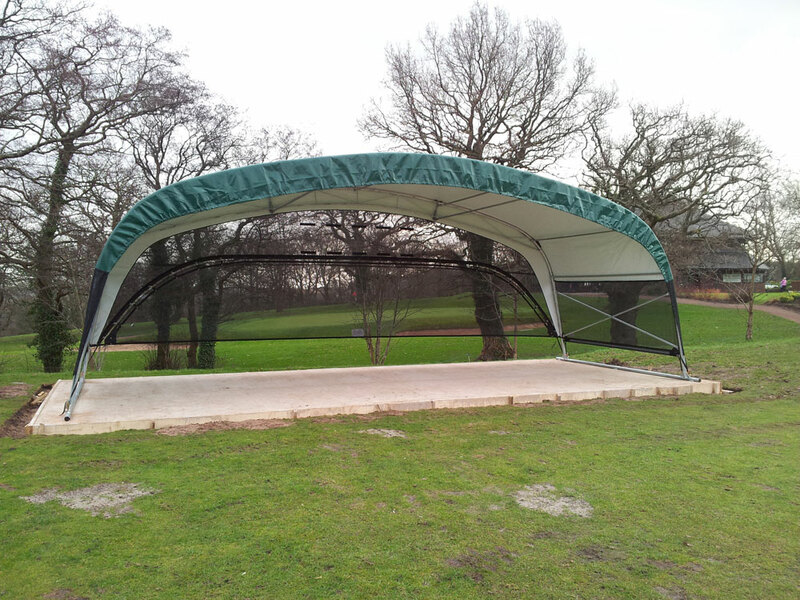 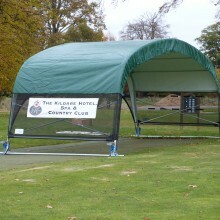 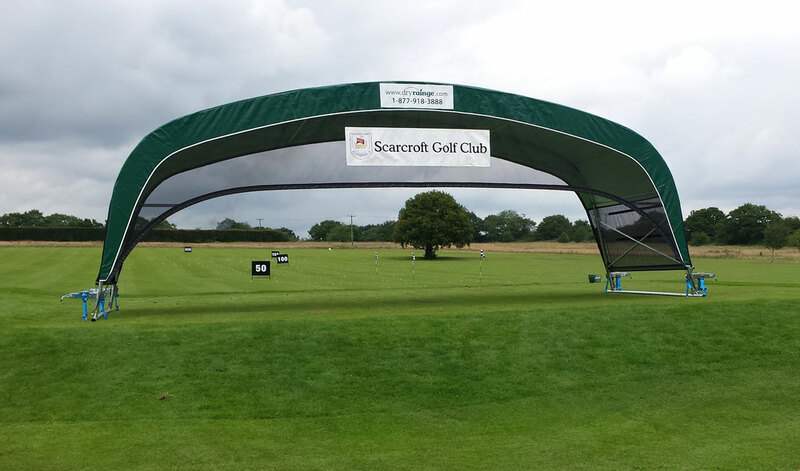 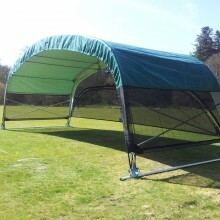 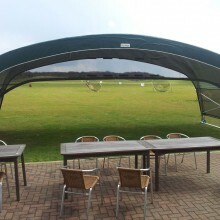 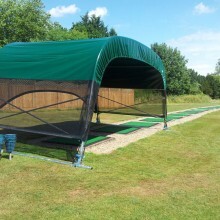 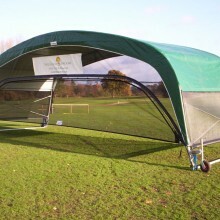 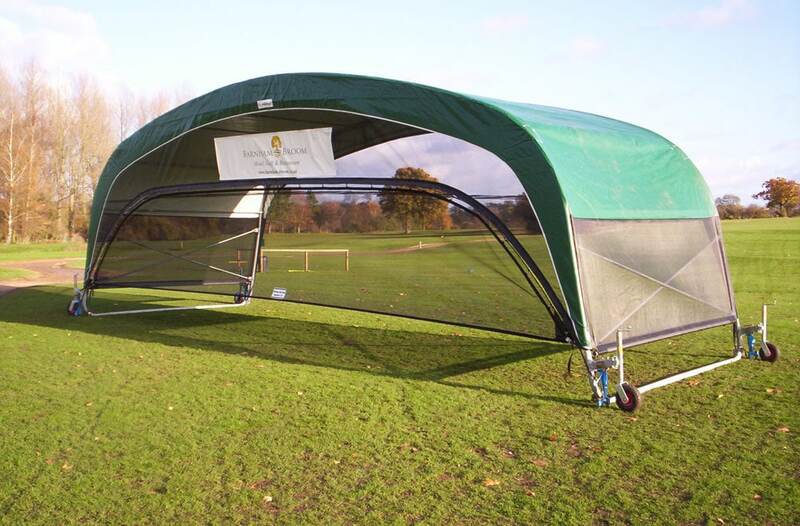 Take a look through our extensive image gallery from a selection of installs at golf courses all around the country. 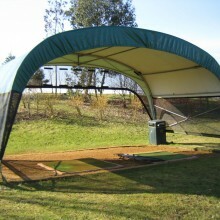 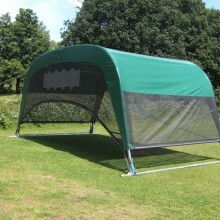 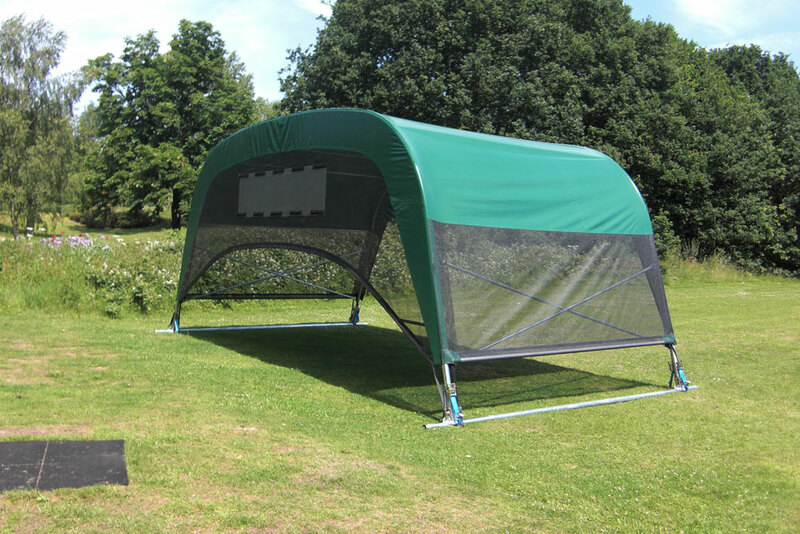 The images include: 2 bay, 3 bay and wheeled versions of the product. 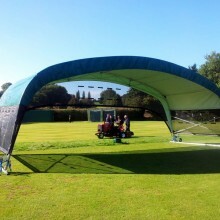 If you want to see the product in action check out our videos we also have additional information in our downloads area.